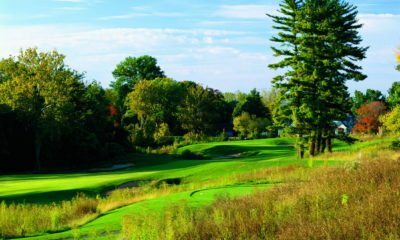 The Country Club of St. Albans pays meticulous attention to the naturally beauty of the land, a premier gathering place nestled in the historical path of explorers Lewis and Clark. 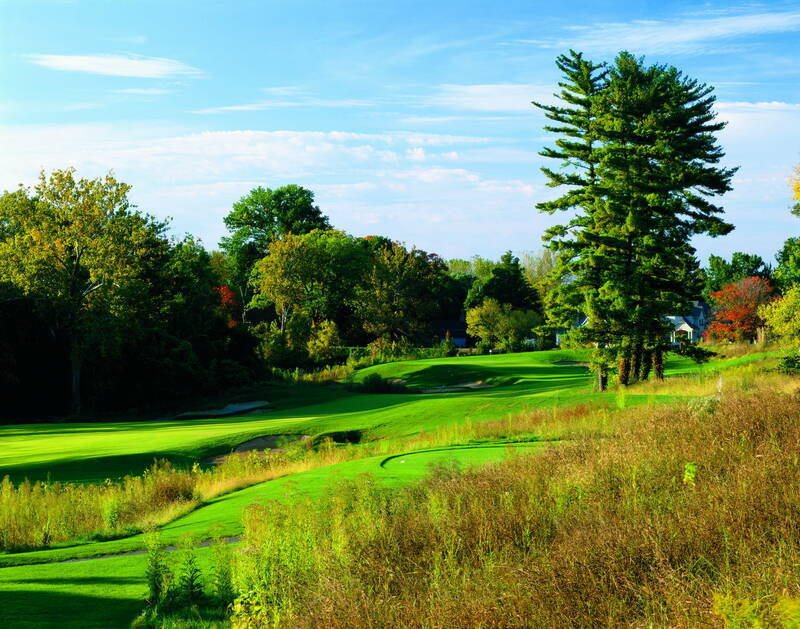 With its majestic views, The Country Club of St. Albans, with two tournament golf courses, a practice facility and other fine amenities, is regarded as one of the finest private clubs in the St. Louis-midwestern market. 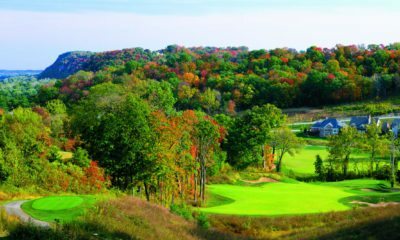 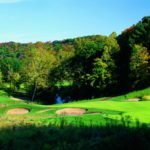 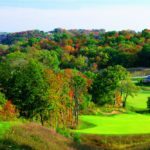 The Tavern Creek Golf Course, opened in 1997, is a par-71 layout spanning 160 exquisite acres. 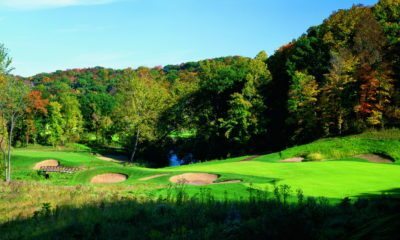 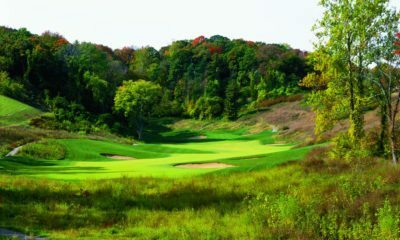 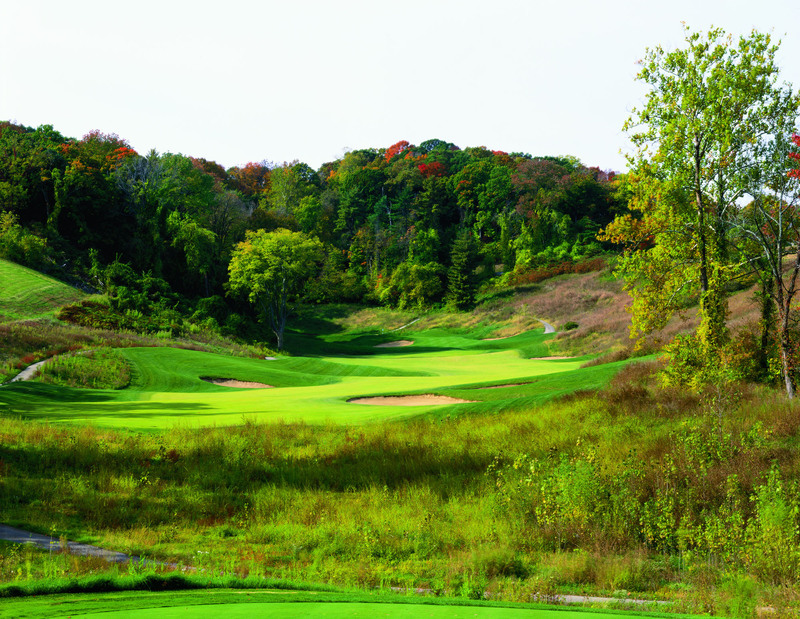 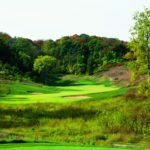 Picturesque rock-lined creeks present dramatic holes around every bend, 12 of the 18 holes involves challenging play around creeks, streams or ponds. 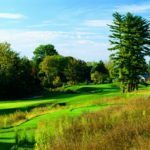 Reminding golfers of the rich historical significance surround the grounds they play on, 5 fully-preserved Civil War-era graves are nestled throughout the course.